Ian Somerhalder & Nina Dobrev - Together?. . 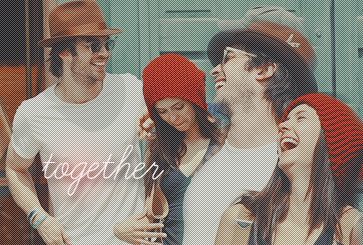 Wallpaper and background images in the Ian Somerhalder club tagged: ian somerhalder the vampire diaries nina dobrev. This Ian Somerhalder photo might contain ballplayer, baseball player, right fielder, and wicket.